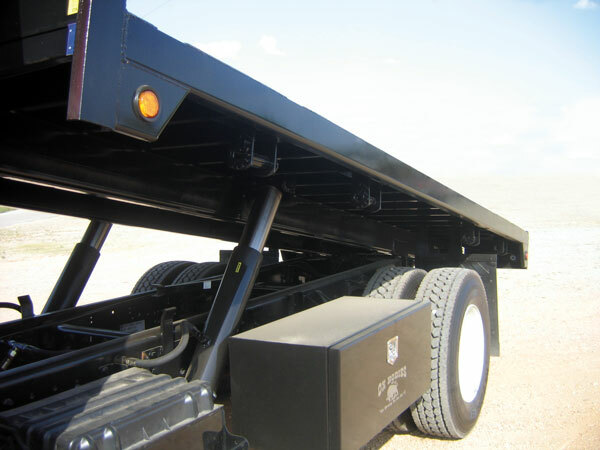 Tough minded flexibility. 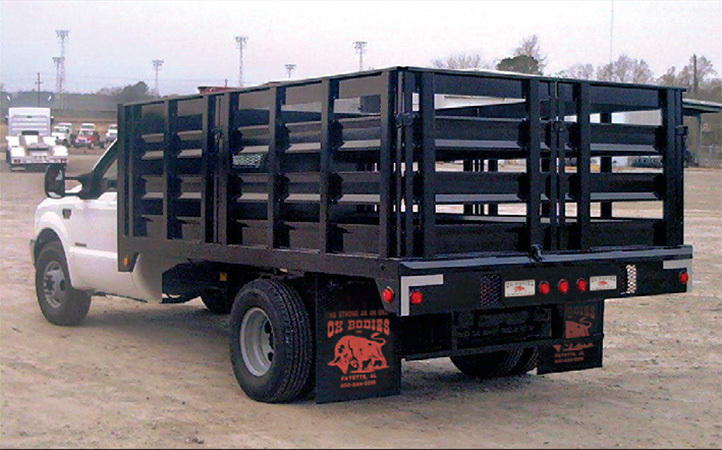 Handle variable size loads and materials large or small from lumber to such items as portable compressors. 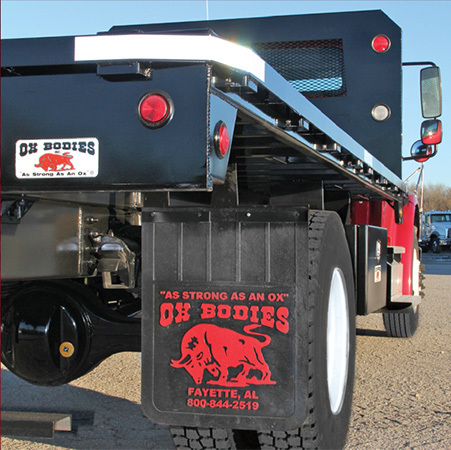 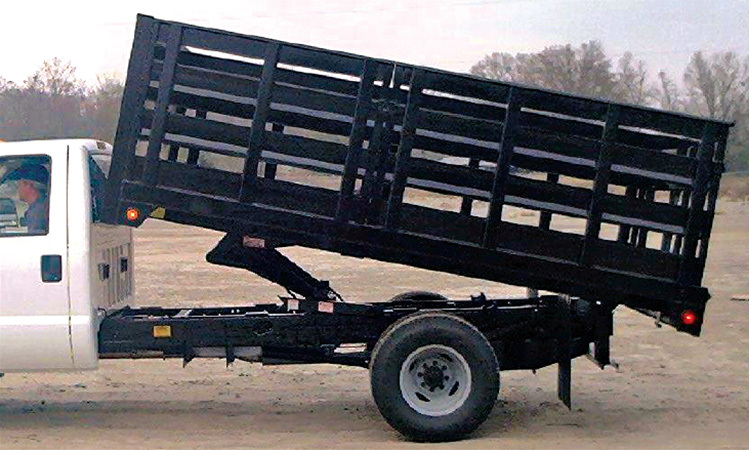 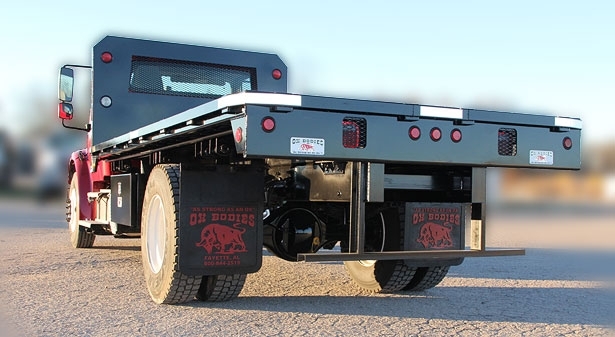 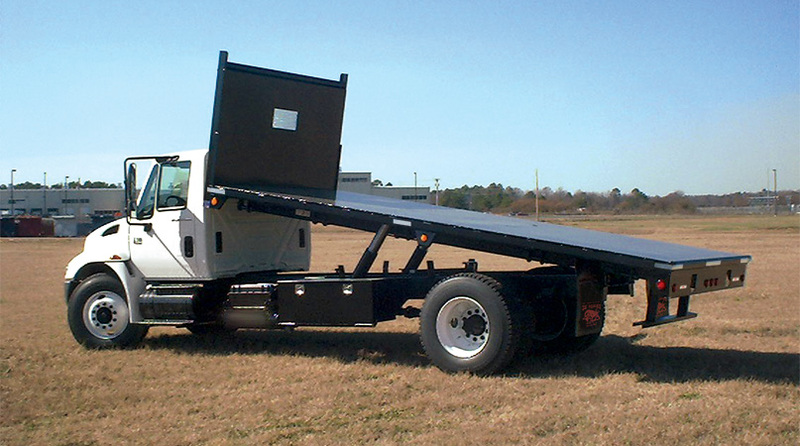 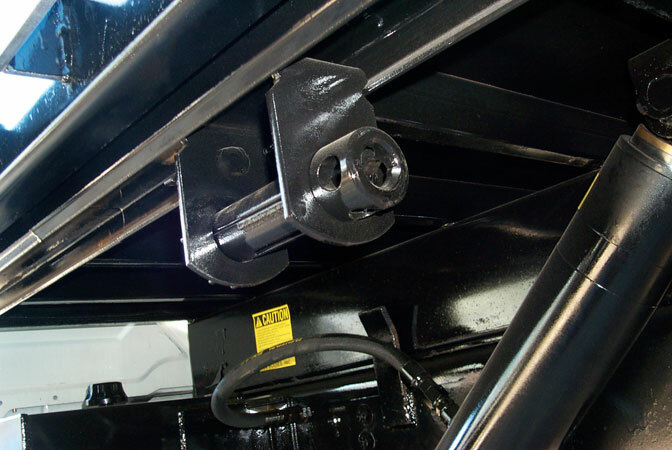 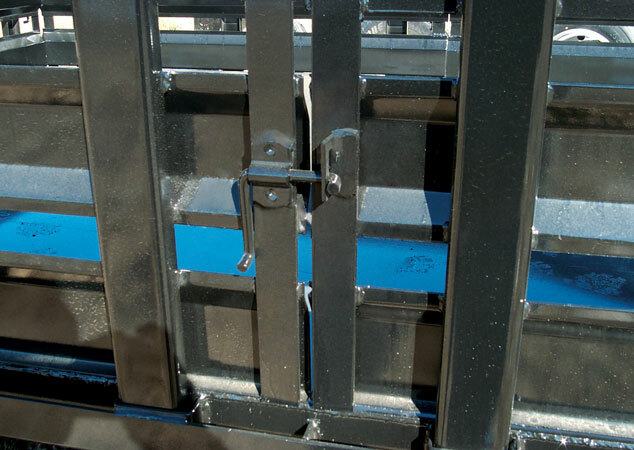 Change side options to haul various types of loose or bulky loads. 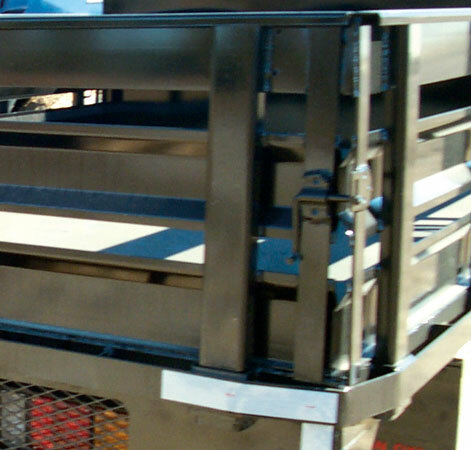 Load or unload materials or equipment by forklift or hoist.